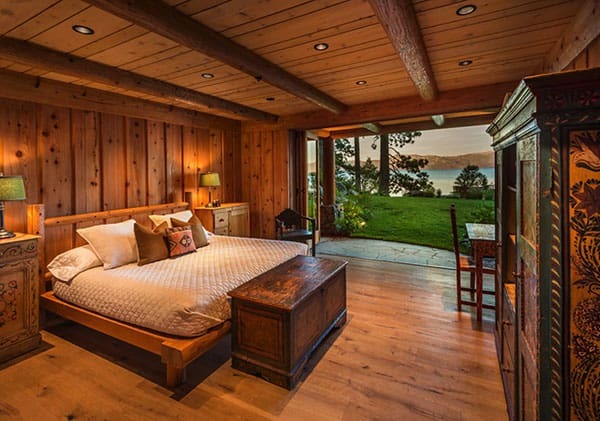 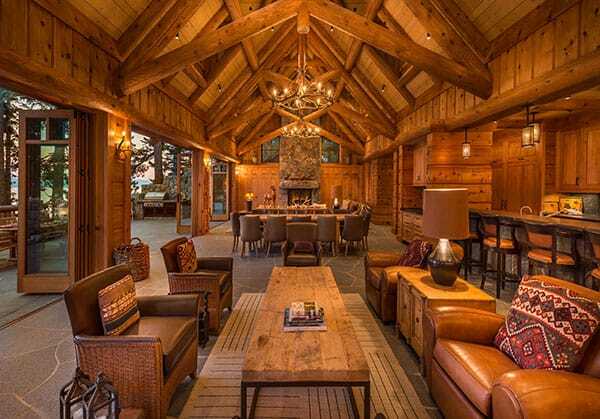 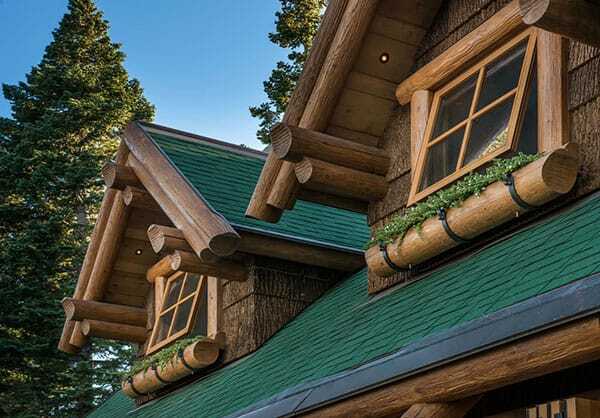 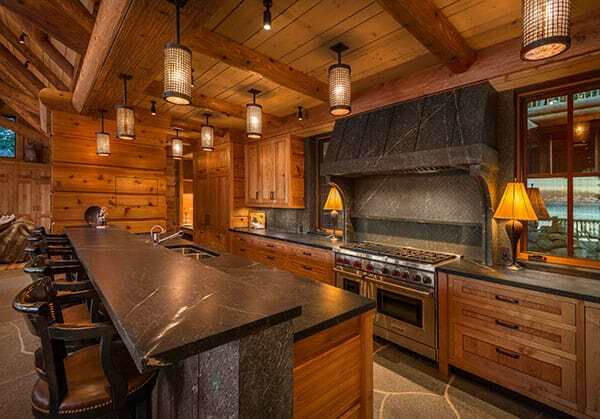 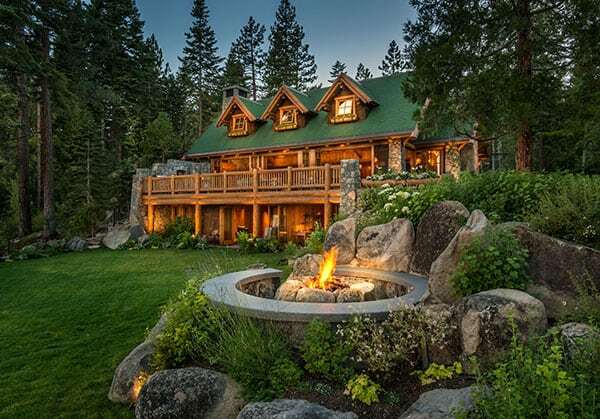 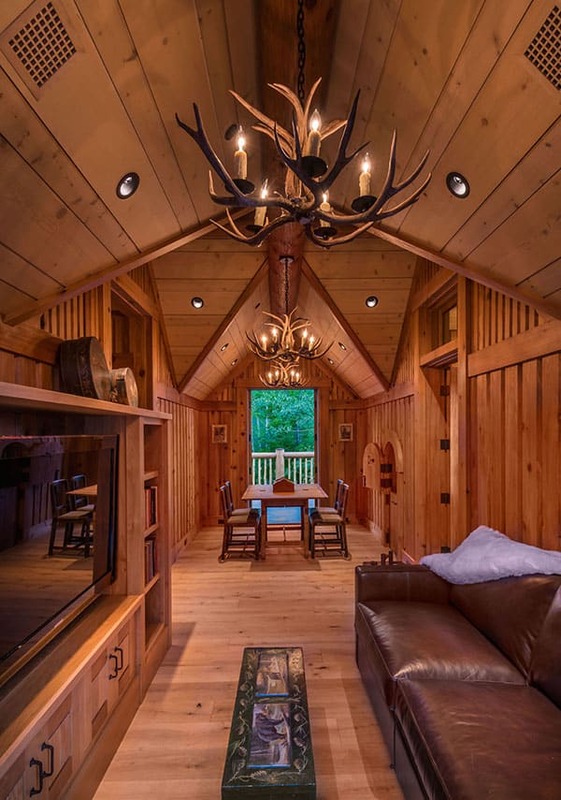 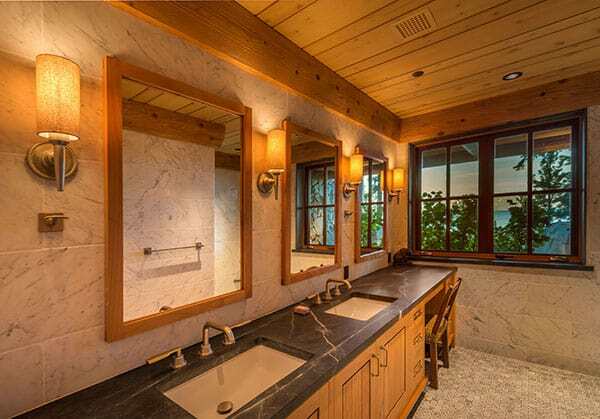 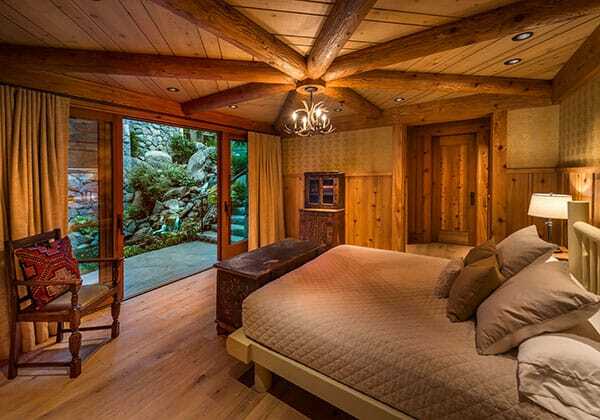 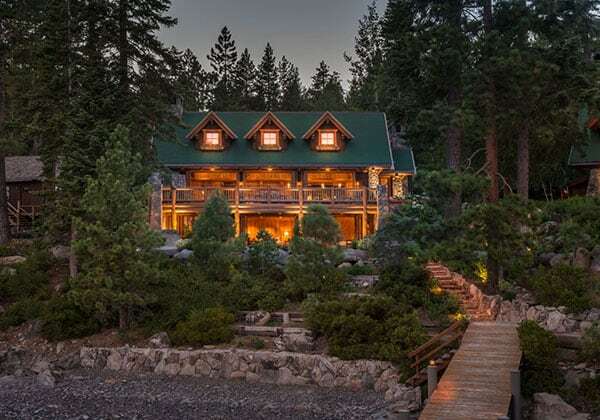 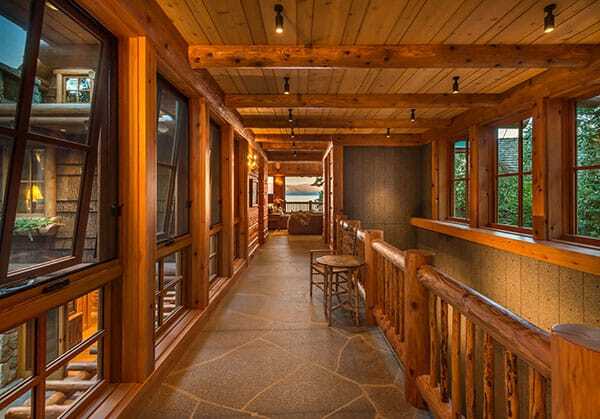 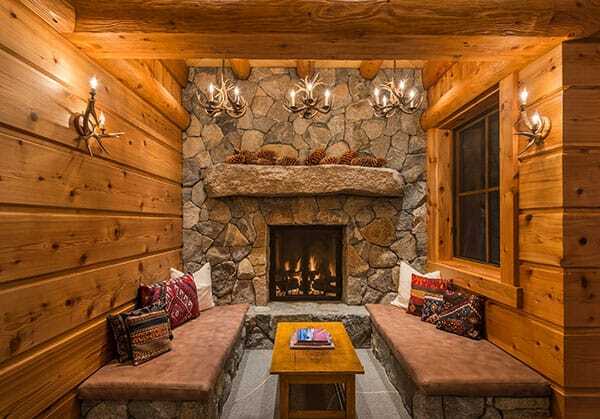 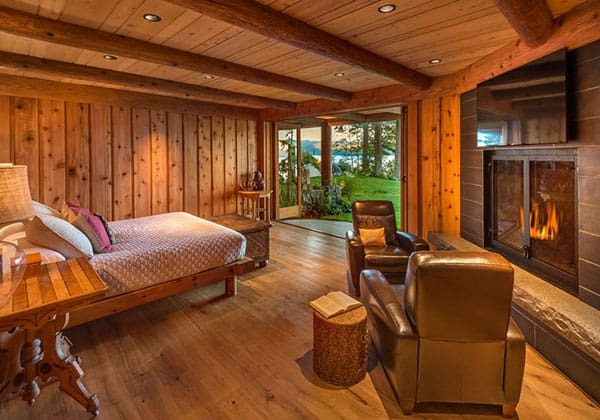 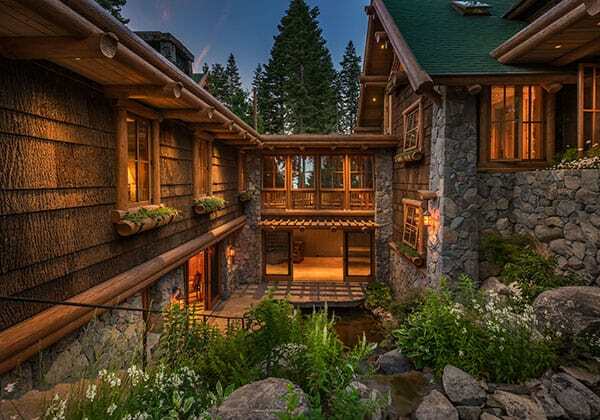 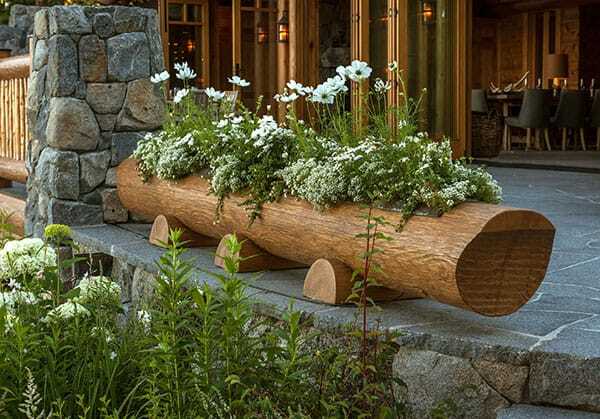 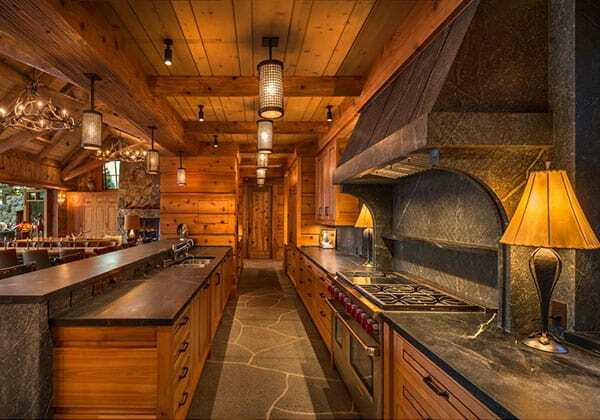 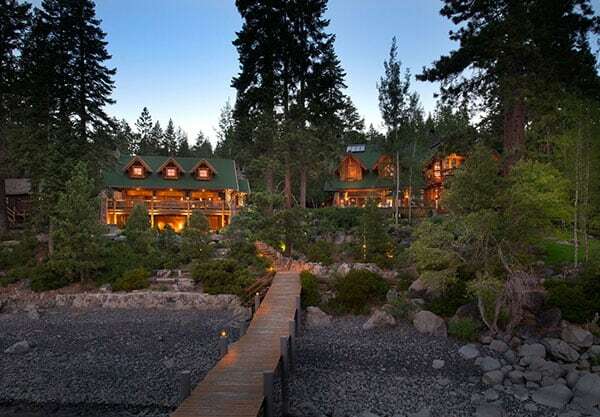 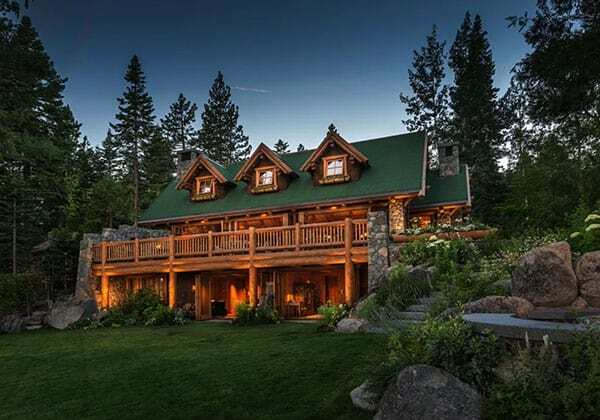 Rocky Point South is a stunning hybrid log home that has been designed by Olson-Olson Architects, situated on beautiful Lake Tahoe, California. 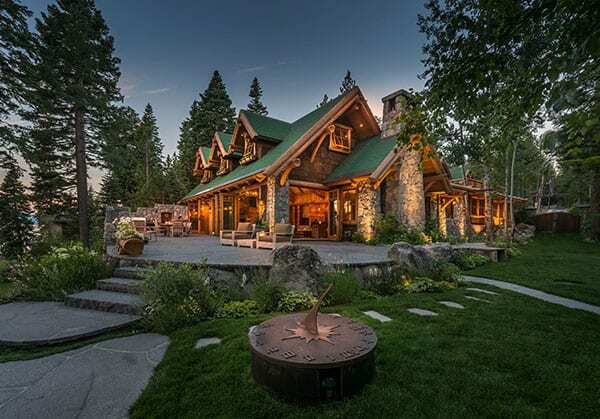 The exterior of this rustic home was crafted through a mix of “cedar logs, poplar bark shingles, grizzly granite veneer, and copper with a combination asphalt shingle and living roof.” The residence offers unparalleled views of Lake Tahoe from the great room, kitchen and two of its bedrooms. 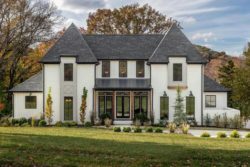 Comprised of 8,600 square feet of living space, there are six bedrooms, six full bathrooms, two half bathroom and a two car garage. 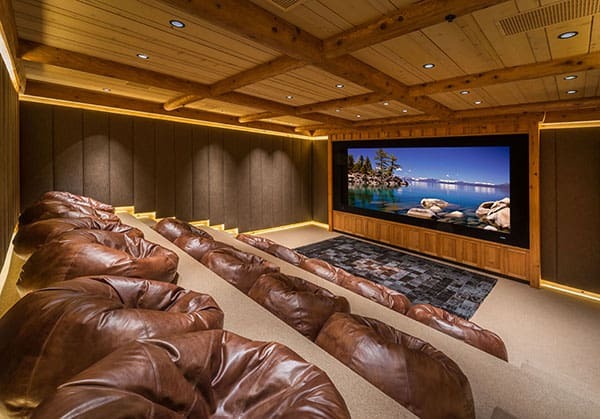 On the lower level, there is a cozy home theater that offers seating for up to twenty four people. 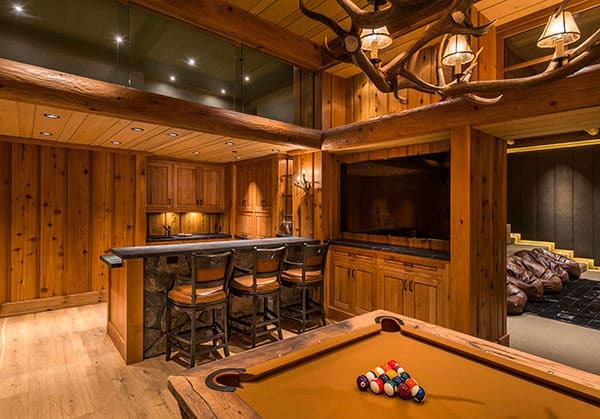 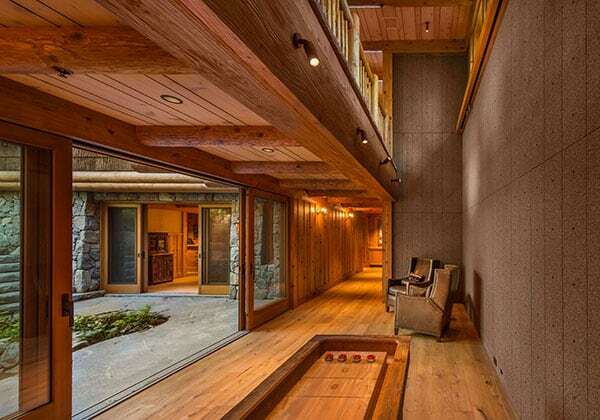 Adjacent to this space is a billiard room that comes complete with a wet bar, dual large screen televisions and a shuffleboard table, perfect for entertaining adult family and friends. 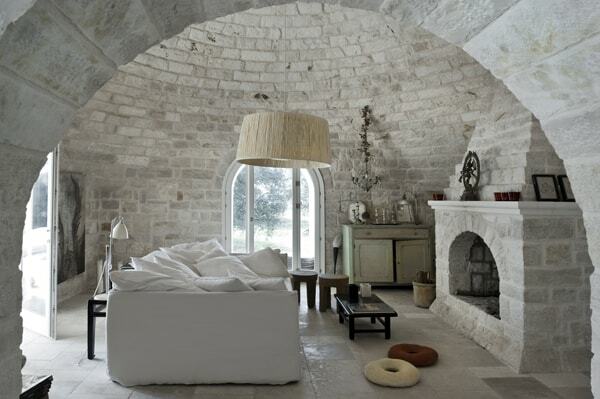 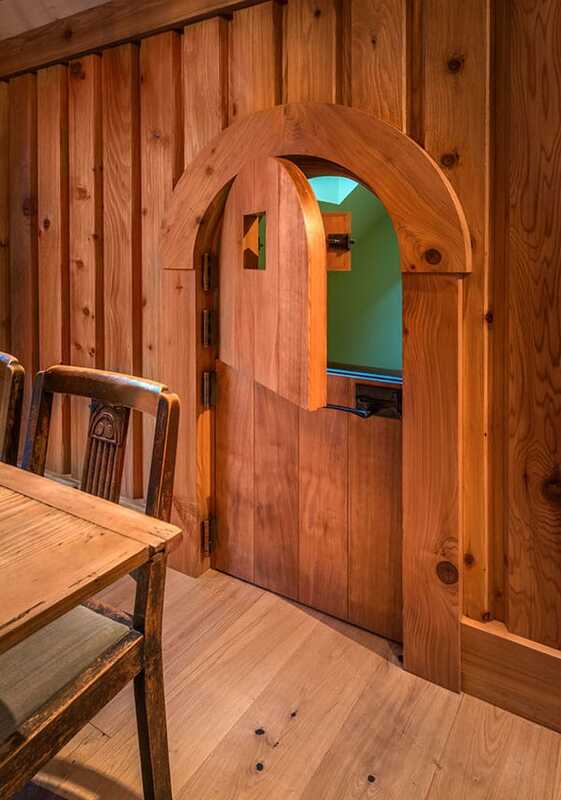 There is also a built-in climbing wall as well as a playroom to help with keep the kids busy. 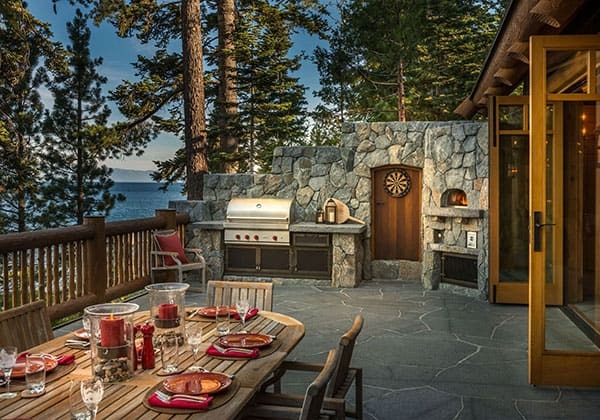 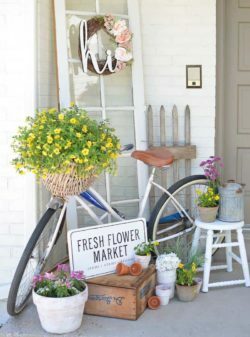 On the back property of the home, there is a comfortable patio area offering a pizza oven and barbecue, to bring the entertainment outside. 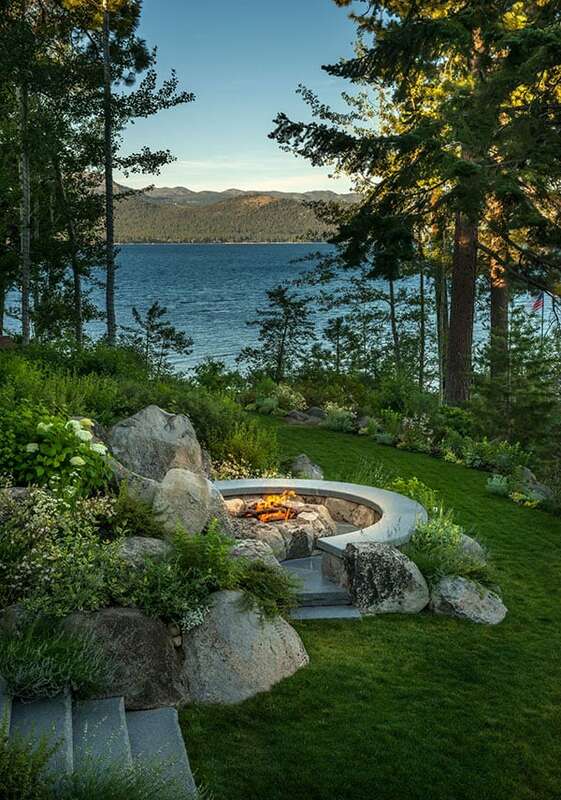 On the corner of the property facing the lake is a gas fire pit, nestled in a boulder outcrop. 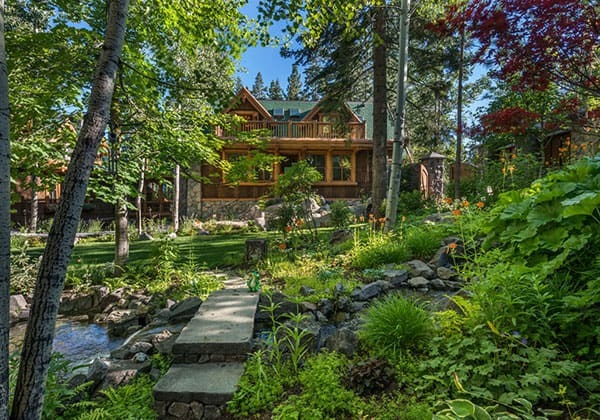 The home has everything you could possibly imagine, including a caretaker’s quarters and an additional home on the property for guests, Cedar Flat. 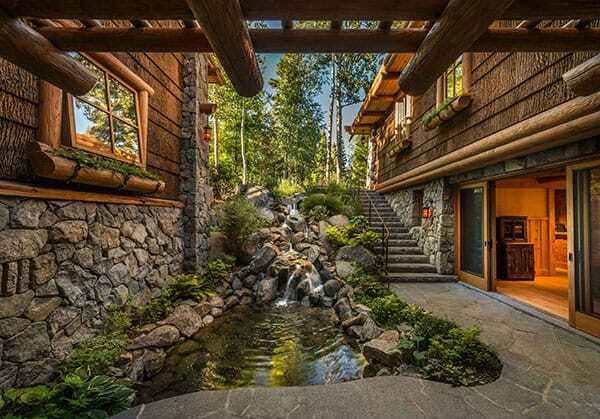 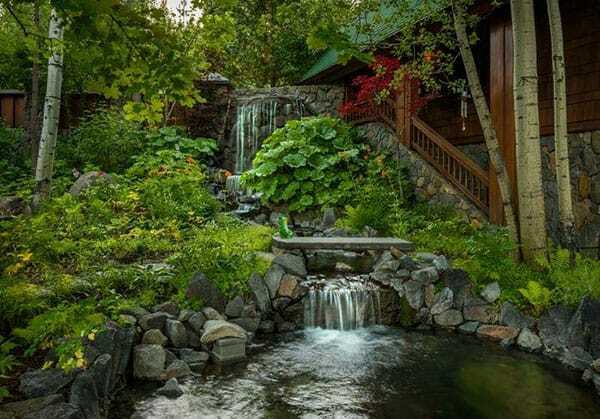 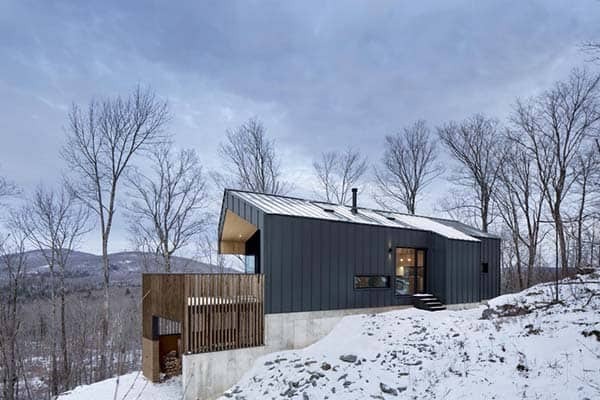 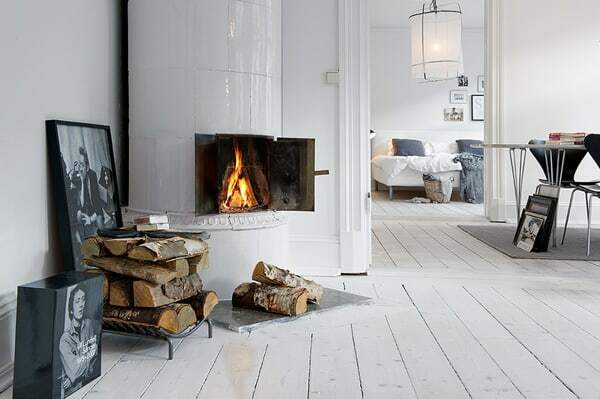 What do you think of this sensational mountain home? 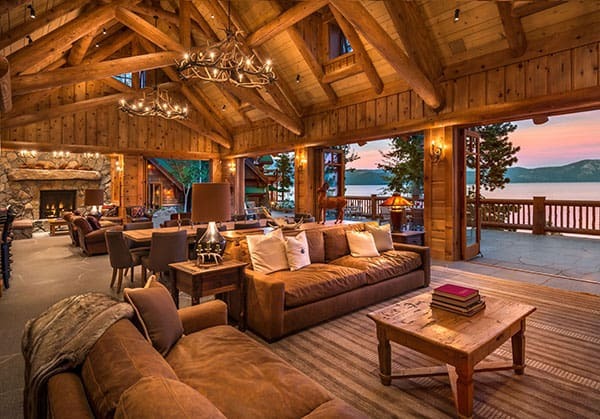 Let us know your thoughts in the comments section below. 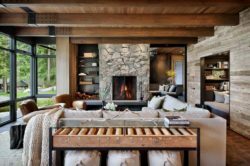 We have featured plenty of fabulous mountain homes here on 1 Kindesign, in case you missed them, here are a couple of inspiring ones: Contemporary mountain home in Aspen by Poss Architecture and Breathtaking rustic mountain home in Big Sky: Ansel Haus.